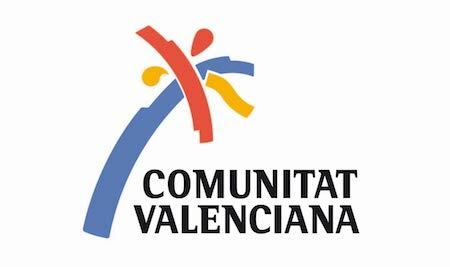 Valencia pays a tribute to Vicente Blasco Ibañez in 150th anniversary of his birth. In the monastery of San Miguel de los Reyes, valencians have the opportunity to visit the exhibition “Vicente Blasco Ibañez, un valenciano universal” from February 2nd to May 7th. This exhibition is being welcome enthusiastic by the public, since supposed closed up to the valencian writer, his live and his work. 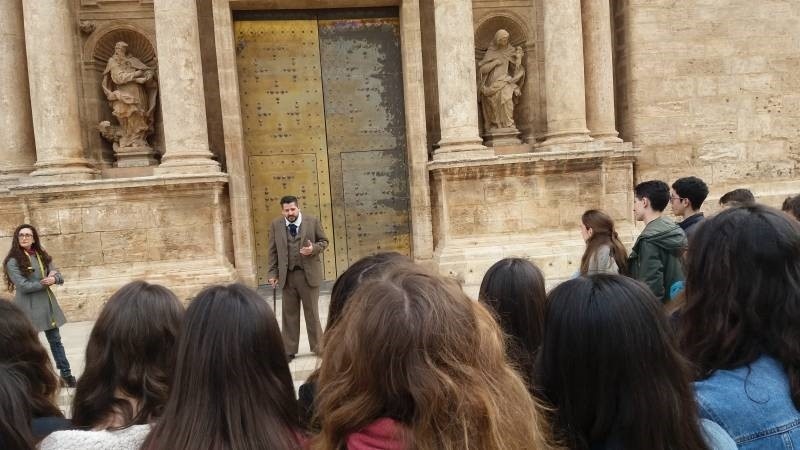 Is discovering that a universal figure that for many years remained hidden to the city of Valencia. “Blasco Ibañez, un valenciano universal” is one of the best acknowledgments towards our writer. Is a sample of his live, his concerns, his literary work, his social and political commitment…Valencians has the opportunity to know the magnitude of this universal writer that never put limits to his spirit and who always keep alive the love of Valencia.